Poorly constructed and uneconomically operated, leaking urban pipe and sewer networks are major cost drivers and damage the environment. In many places around the world water losses are extremely high and damaged sewers pollute the ground water. Losses in the district heating and cooling networks are also a waste of financial resources and gas leakages could even lead to serious and fatal accidents. Many cities suffer from their crumbling and poorly maintained pipe and sewer infrastructure. The wasted taxpayer’s money could be spent much better in social projects, the educational system and on the labor market. In Central Europe (e.g. Germany) water and waste water losses are in the single-digit percentage area and gas losses are close to zero. This has not always been the case: intensive research and the continuous exchange of experience between universities, industry, municipalities and the private operators played a large part in this development. 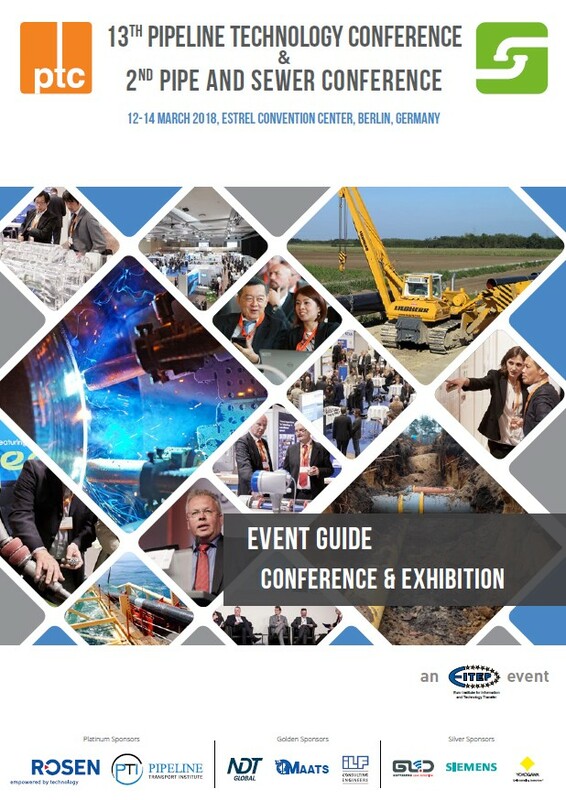 The EITEP Institute set up the international Pipe and Sewer Conference (pasc) and exhibition in order to further this exchange of experience on an international level. We put this new event into the same time frame (12-14 March 2018) as the established Pipeline Technology Conference (ptc) in order to benefit from manifold synergies on the side of our exhibitors and network operators. 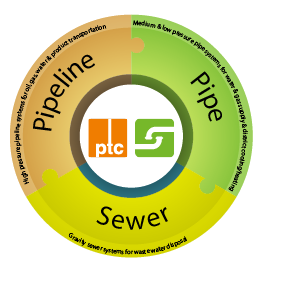 The umbrella of both events will be the “Pipeline-Pipe-Sewer-Technology Conference & Exhibition” (PPST). Please take a closer look at the "1st Announcement and Call for Papers" and get involved now - get your ticket or reserve your place at the accompanying exhibition.